There is so much opportunity in the Featherston market right now and 38 Daniell Street may just be the property you are searching for. 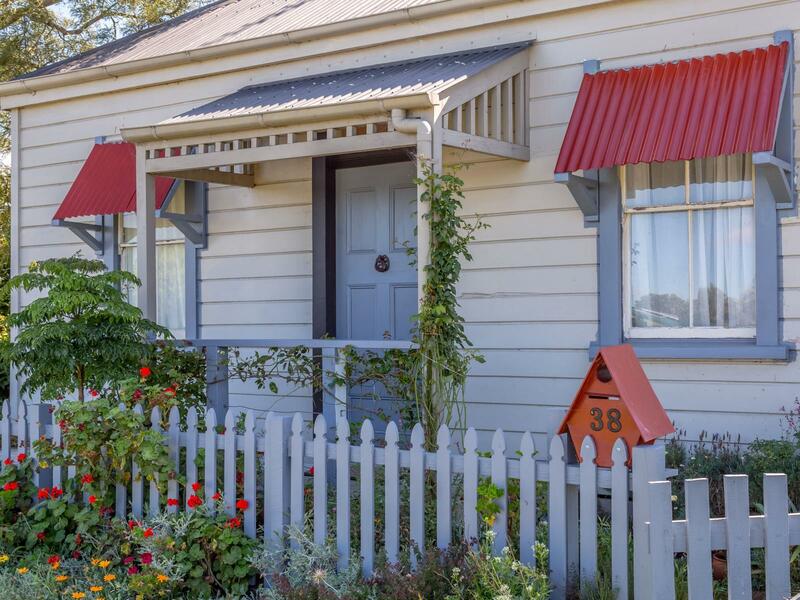 Being sold 'as is where is', this cute 1890's two-bedroom cottage has some great character and charm and leaves you enough potential to add your own touches and make this place your own. With a large garage and extra room that could become a third bedroom. A spacious 689sqm section is your blank canvas to create your own landscaped backyard. Today is the day to call Erin or Benn and securing that viewing for 38 Daniell Street. Being this close to the Featherston village walking distance to schools and the value you could add to this property should put this on the top of your list for this weekend's open homes.